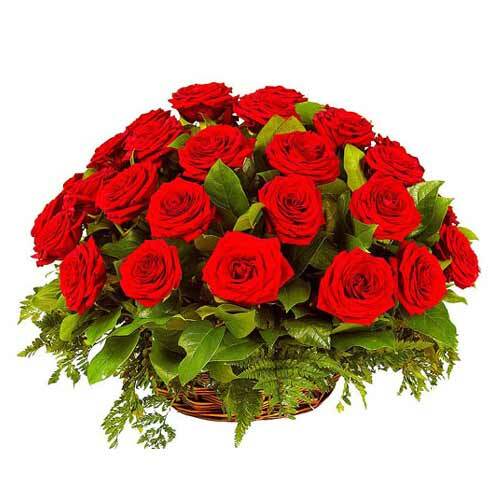 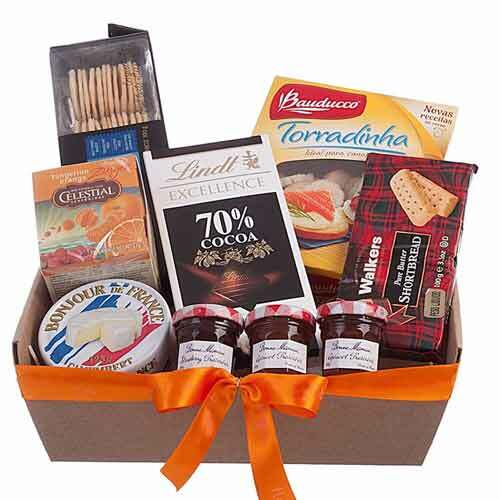 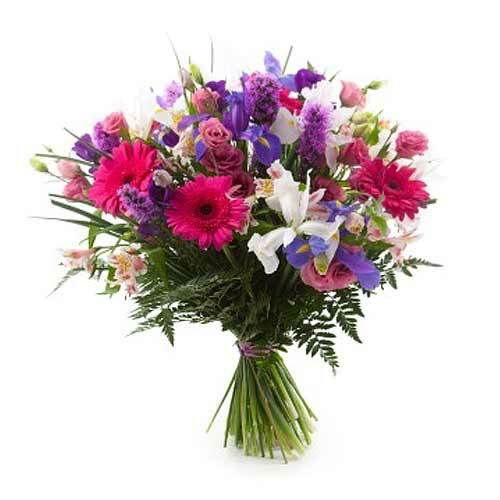 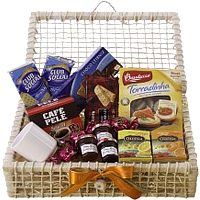 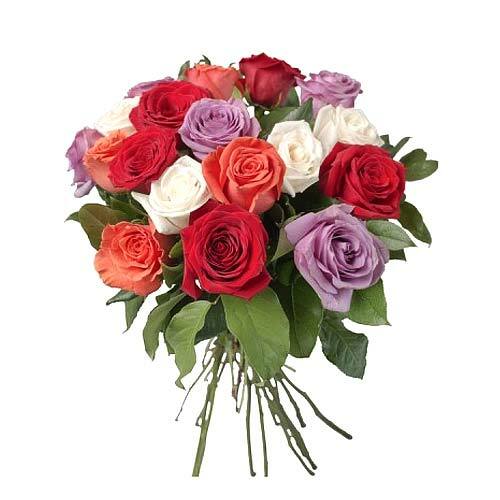 Product description: Just click and send this Glorious Flower Arrangement conveying the warmth of your love to your lovely relatives residing far away. 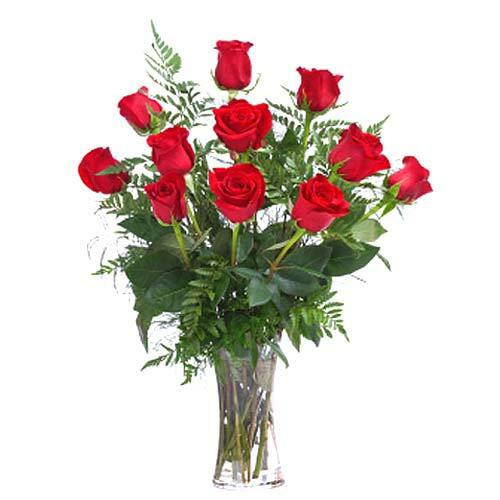 The product 12 Roses in Vase is composed of 12 beautiful red roses in a glass vase. 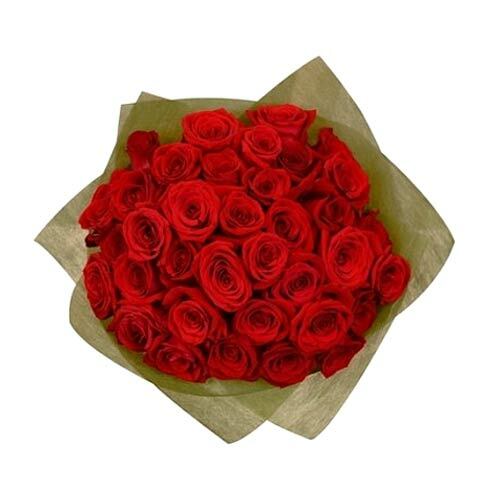 Potted red roses serve as an excellent gift for girlfriend or wife or as a Valentine"s Day gift.